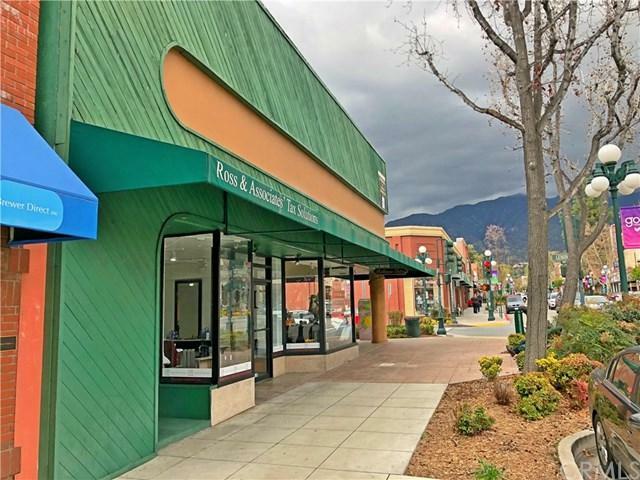 We are pleased to present the rare opportunity to acquire a mix use retail and office building in Monrovia, California. 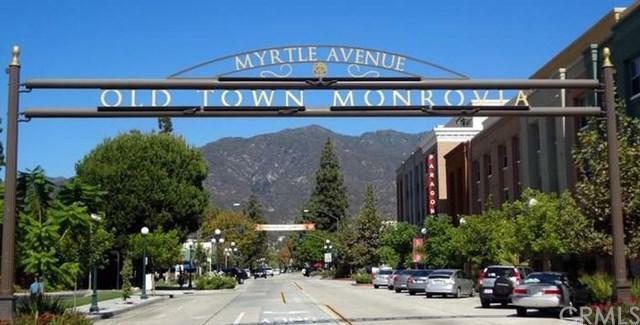 The property is located at Old Town Monrovia, the city+GGs downtown historic commercial district. It is a heavily pedestrian-oriented shopping destination that consists if retail, restaurants, office an mixed-use properties. High-density residential uses surround the property including most closely The Colorado Commons with seventy two units total an parking structure with over 180 spaces also available for public parking use. 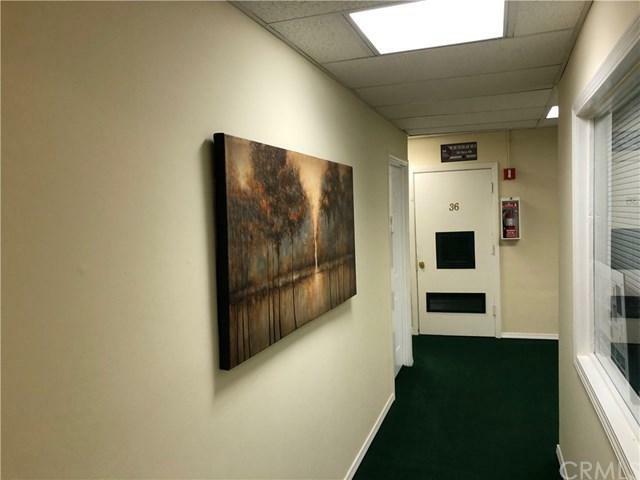 The Santa Anita Race Track and Westfield Mall are located 3 miles from this property. The Monrovia Goldline station is located about 1 mile south of this property. Both 210 and 605 freeways are located in close vicinity with access via Myrtle Avenue. Currently, there are 33 tenants occupied. 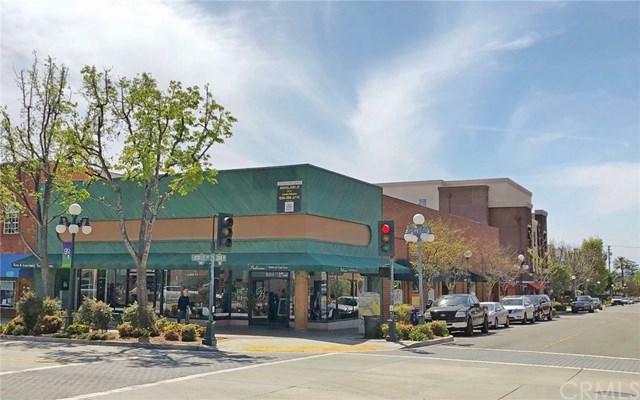 Large retail space is ideal for owner/user with extra storage. Listing provided courtesy of Jared Leung of Macroreal Inv Grp Inc. and Grady Liu of Macroreal Inv Grp Inc.